My Passport; is it SSD or HDD? should be labeled on the retail box if it’s an SSD … if not labeled as SSD then it’s a standard mechanical hard drive. the price you paid for it will also be an indicator … eg. 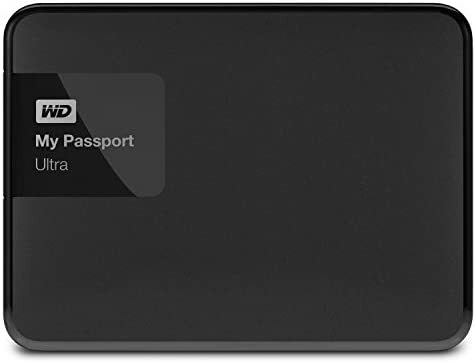 a 1TB SSD Passport on Amazon is $389 … a Non SSD Passport will cost about 1/4 of that price. Here is another link to Amazon site showing “My Passport”, but it has nothing about the type (SSD or HDD)!! Here is another link to Amazon site showing “My Passport”, but it has nothing about the type (SSD or HDD)! Returning to the issue i have. Having one or two “MyPassport” is there a software (preferred Windows 10 utility) that identify the whether it is HDD or SSD?